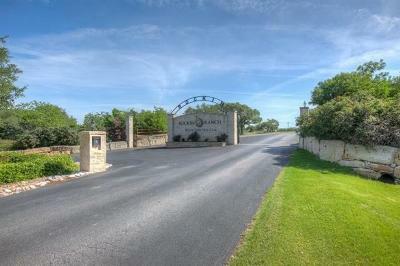 Fantastic golf course premium lot located in the desirable gated neighborhood of Rockin J Ranch. 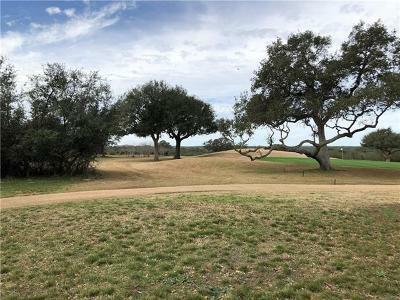 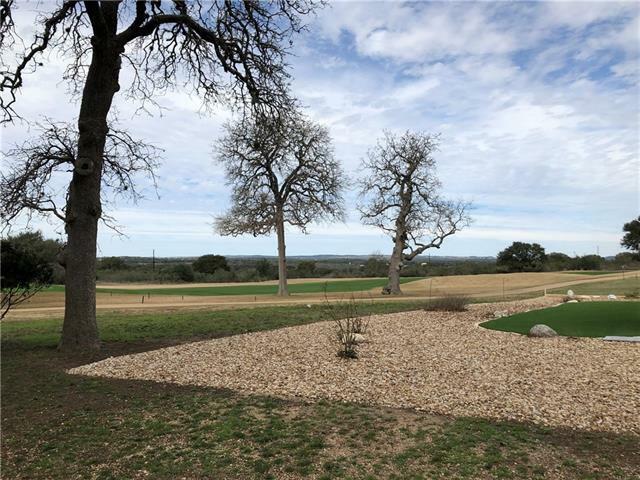 Build your custom dream home on this gorgeous piece of land. 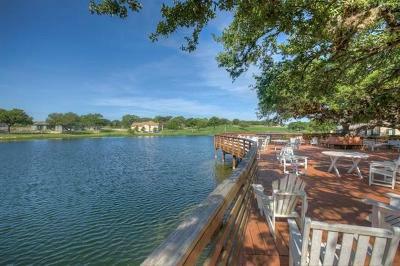 This is one of the nicest lots in the neighborhood. 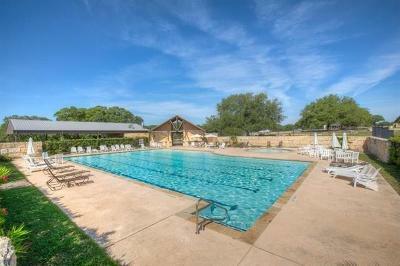 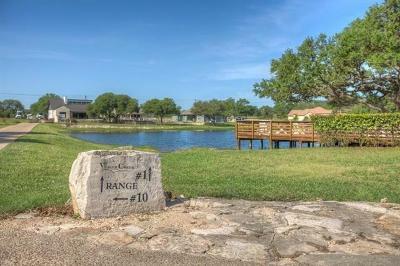 Amenities including an equine facility, golf course privileges and a private fishing tank. 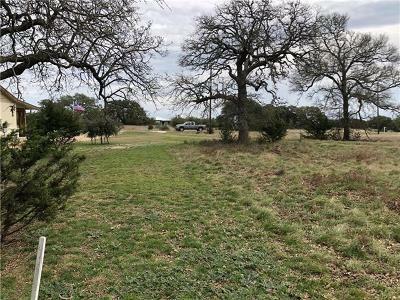 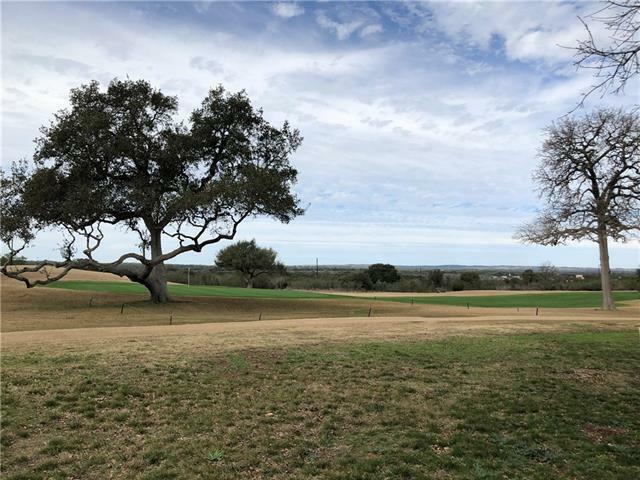 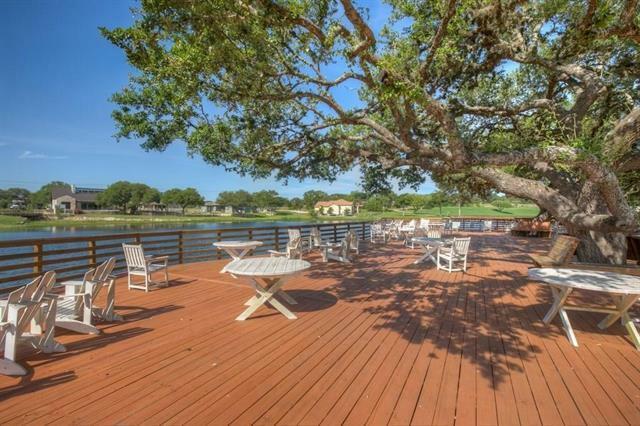 Just minutes away from the city of Blanco, this property also offers easy access to HWY 281 and is conveniently located to restaurants and shopping. 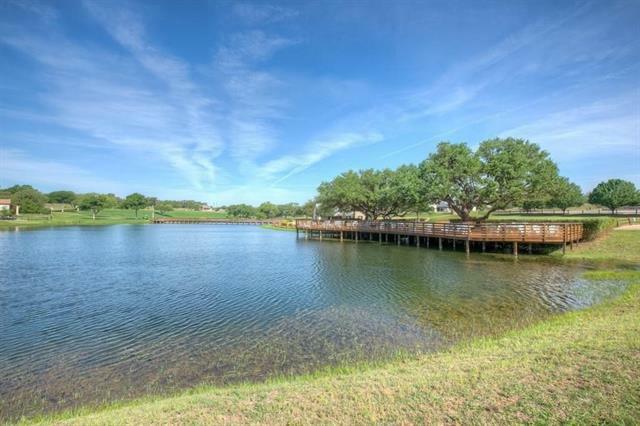 Come see this one today before it&apos;s gone!